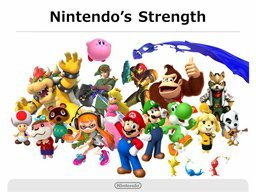 Yesterday, Nintendo held their first investors meeting since President Tatsumi Kimishima took charge. 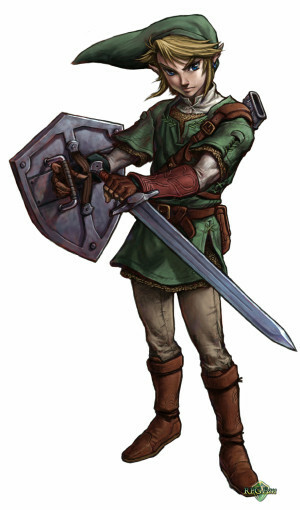 In the English translation of the event, a photo was shown that showed several iconic Nintendo characters across many of their IP, however, the render that depicts Link from the Legend of Zelda looks completely new as well as in a pose that was only used in Twilight Princess. The render also depicts a more colorful art style than the original Twilight Princess design. President Kimishima also announced at the investors meeting that Nintendo has some unannounced titles intended for release by the end of the year. Could one of these games be Twilight Princess HD? We’ll have to wait and see. What are your thoughts on this? 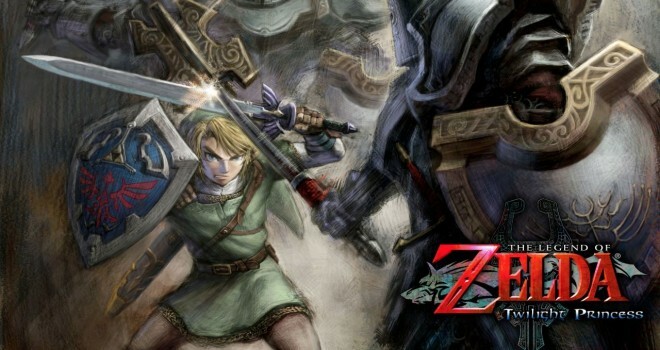 Do you think Twilight Princess HD is coming to Wii U? Let us know in the comments below.